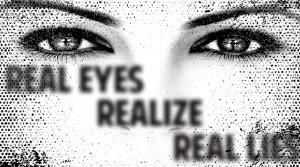 Parallax Views returns from a holiday vacation with a special on REAL alternative media. First up, a conversation with Mickey Huff, director of Project Censored. 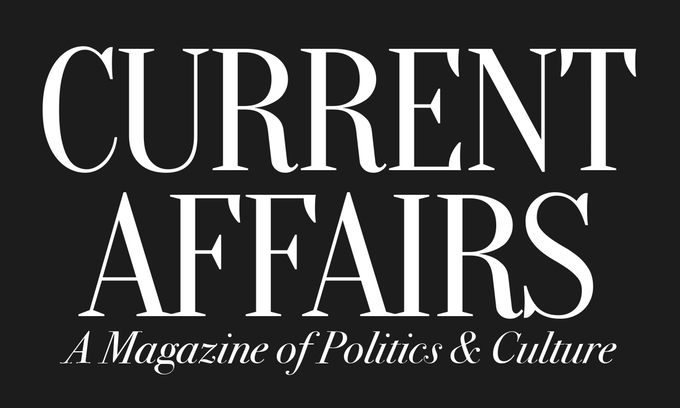 Then a discussion with Nathan J. Robinson, founder and editor-in-chief of Current Affairs. Before presenting these two stimulating conversations, however, I open the show with a special musical intro and an op-ed by yours truly on the state of alternative media today. 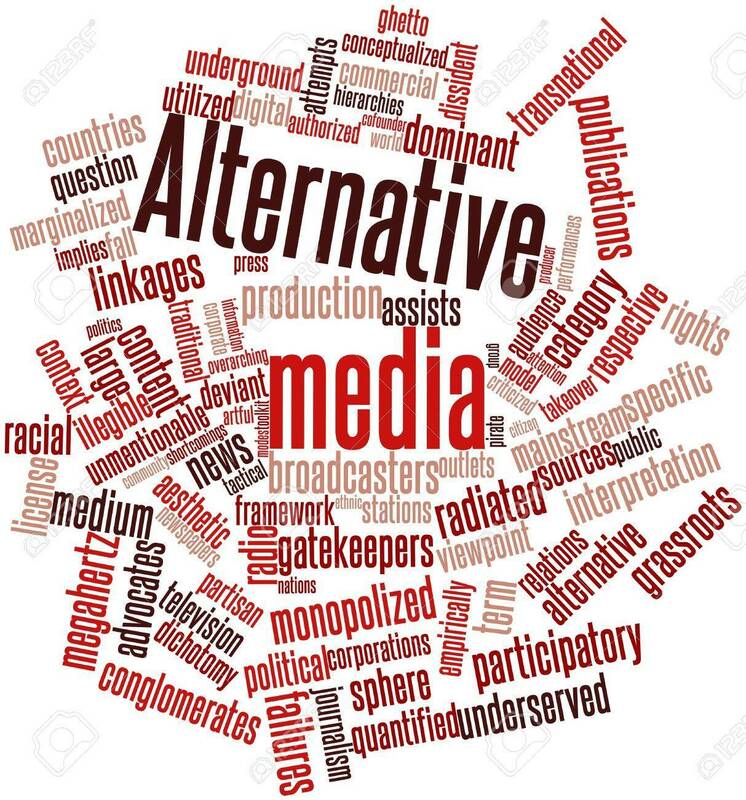 In this segment I discuss how a new, real alternative media is rising up to counteract the phony, false opposition that has tried to claim the alternative media mantle while wholly supporting the status quo and railing against any attempts at truly substantive social change. In particular, I give what I hope is an amusing burial to Infowars' Alex Jones and disgraced ex-hipster Gavin McInnes in light of their spectacular downfall late last year. As these pretenders to the thrown fall down truly alternative voices continue to blossom. 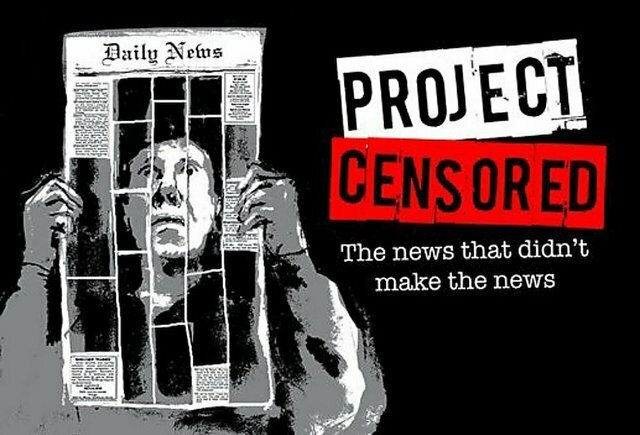 Project Censored is an organization aimed at promoting media literacy, exposing news censorship, and championing independent, investigative journalism since 1976. Project Censored's Mickey Huff joins the show to discuss this organization's rich history and it's continued work in the 21st century. Mickey helps us unpack how the problems of media so prevalent to public discourse today, such as fake news and junk food news, actually has a storied history long predating the rise of Donald Trump in the 2016 Presidential election. 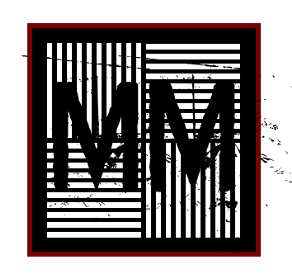 In addition we discuss the new Project Censored anthology Censored 2019, which covers what the organization considers to be the top 25 underreported stories of the past year. Mickey explains why this anthology is subtitled "Fighting the Fake News Invasion" and how the infamous 1938 Orson Welles' War of the Worlds radio broadcast, alleged to have created a mass hysteria in its time, provides an insight into today's predicament. What is the "black smoke" of fake news and how can it be fought? Mickey Huff and Project Censored are here to provide the answers. CHECK OUT CENSORED 2019, AVAILABLE NOW FROM SEVEN STORIES PRESS! 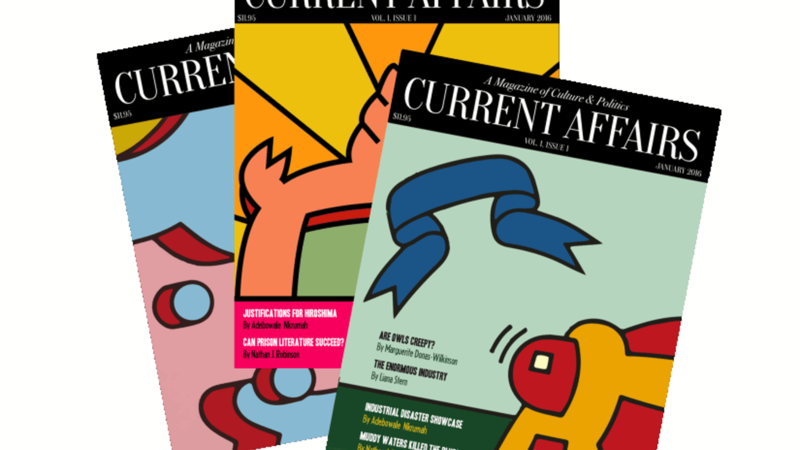 Current Affairs is a magazine of politics and culture providing a left-wing perspective on the news of the day for both the seasoned politico and the casual layperson. 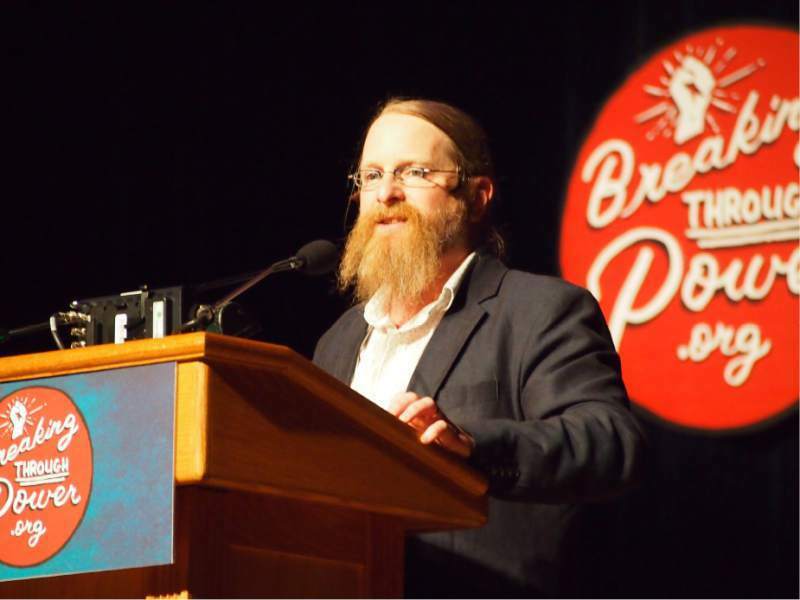 Nathan J. Robinson, the magazine's founder and editor-in-chief, brings his youthful exuberance and sharp mind to Parallax Views for a rousing discussion of what sets the political left apart from the political right as well how the left can build a successful movement for the future. The conversation begins with Nathan explaining what he believes are the defining features that define the left, particularly a basic empathy for one's fellow man and a belief in equality and fairness as vital social values. He then goes on to explain how he sees the conservative mindset, in contrast, as being driven primarily by a pessimistic worldview (a point that some right-wing thinkers have actually made themselves) which leads us to a conversation about the right's conception of "human nature" and the contradictions inherent to the libertarian-flavored mythology of American individualism. This brings us to the topic of the conservative movement's current media darling Jordan Peterson, whom Nathan incurred the wrath of last year after penning a critique of him entitled "The Intellectual We Deserve" (see also: "Dear Lobsters, There is a Better Way"). During this portion of the conversation we discuss what led Nathan, after an initial reluctance, to tackle Peterson's ideology and arguments. He explains that while he felt that Peterson's thinking was less than stellar, the Canadian psychologist's skyrocketing online popularity required a response. 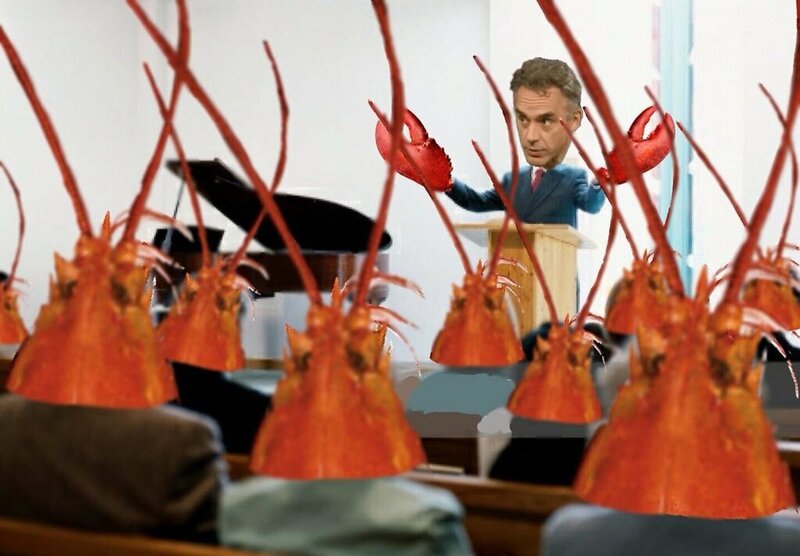 From there we dissect some of Peterson's specific (and often peculiar) obsessions starting with his now infamous invocation of lobster hierarchies as a justification for social Darwinism. Nathan and I mention the philosopher Peter Kropotkin and his concept of mutual aid as the counterweight to this kind of argument as well as discussing the immanent pitfalls of applying animal hierarchies to human social relations. We then move onto Peterson's hand-wringing over "equality of opportunity vs equality of outcome". 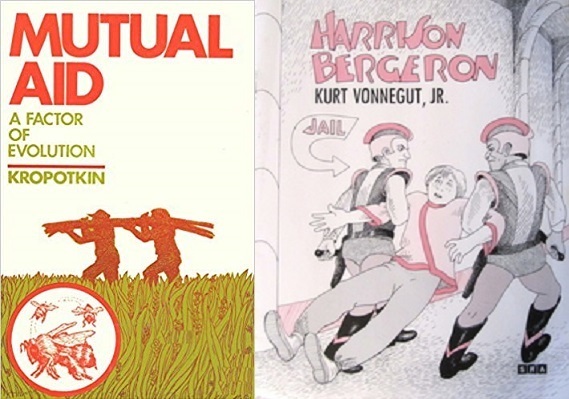 Nathan and I pick apart this false dichotomy and strawman against the left with a little help from the late, great literary icon Kurt Vonnegut and his often misunderstood short story "Harrison Bergeron". A theme that looms over the whole of the conversation with Nathan that particularly asserts itself during this portion of the discussion discussion is the idea of freedom. The left-right divide is often situated as a fundamental debate over equality (left) vs freedom (right), but Nathan argues that the left's goals, contrary to the right's image of the left, are as much about liberatory emancipation as equality and fairness. 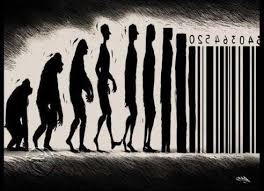 In this regard Nathan and I discuss how our current consumer society and the problems of inequality it creates actually harms people from all strata of society, top to bottom. From there Nathan and I delve into the right's concentrated and ever-increasing attacks on academia, specifically the humanities and social sciences. Nathan provides his nuanced take on these attacks noting their kernel of legitimate criticism while pointing out the important research the social sciences have contributed and continue to contribute to society. We begin wrapping up the conversation by discussing how factual, logical, and sound arguments are not the only tools the left needs to be successful. 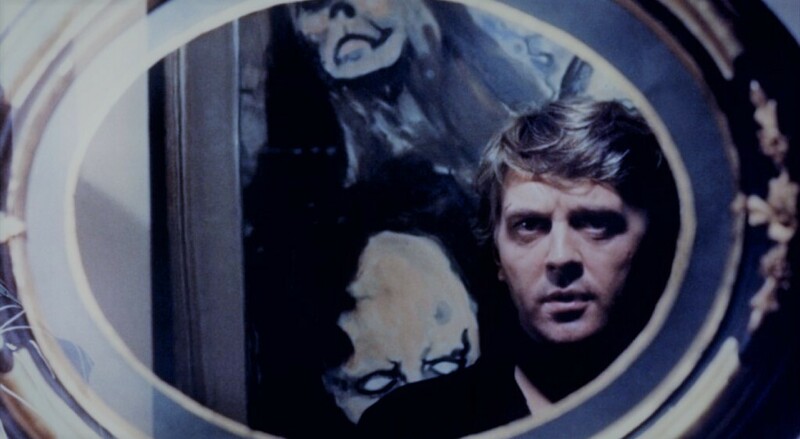 In this sense we consider how narratives and the stories we tell ourselves about the world and each other are an additional necessity to the building of a viable left-wing movement. I then briefly allow Nathan to address last month's Democrat Party war of words between supporters of Beto O'Rourke and those hoping for another Presidential run from Bernie Sanders. 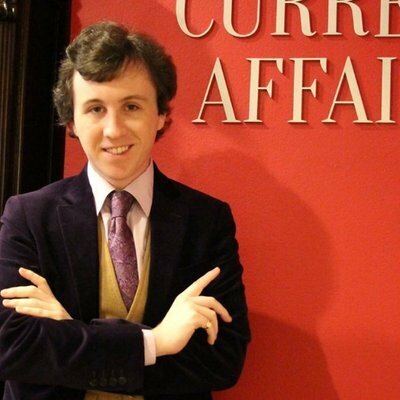 Finally, Nathan and I close out the conversation with some positive thoughts, something the cheerful editor-in-chief of Current Affairs has become known for, including mention of Nathan's "Thirty Years Hence" (Pt. 1 & Pt. 2) essays that rang in the new year.